Item unavailable for online purchase. This product is out of stock and is unavailable for online purchase. It may be available for store pickup at a location near you. 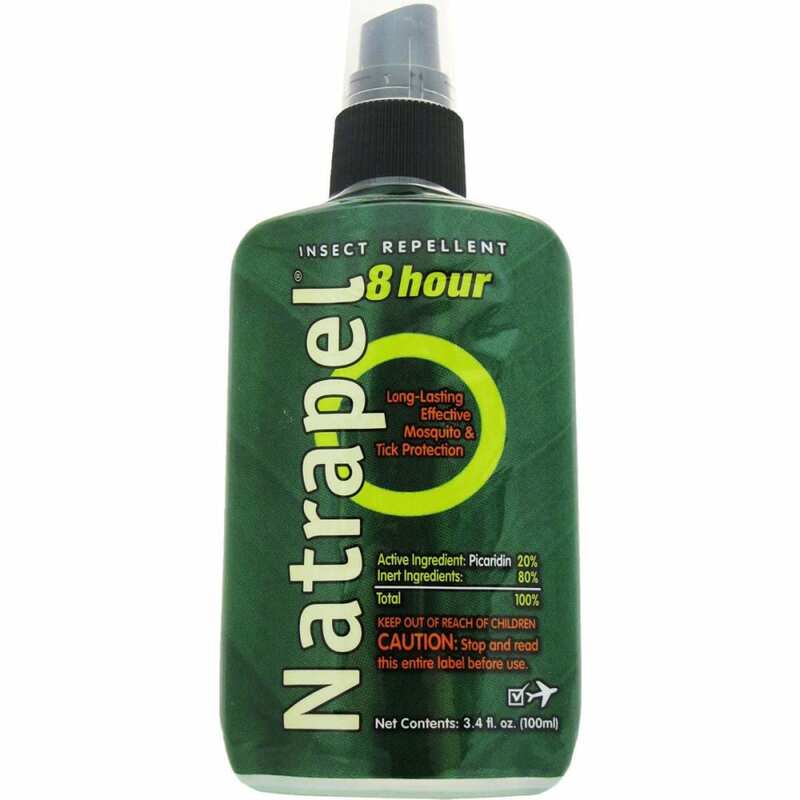 AMK Natrapel provides protection for the entire family for at least 8 hours. No DEET, no bugs, no worries. Due to federal shipping restrictions regarding products with hazardous or flammable materials, this product can only be shipped via ground transportation. We’re sorry, but Next Day Air, 2nd Day Air, USPS Priority or Express shipping are not available for this item. Additionally, this product cannot be shipped to Canada, Hawaii, Alaska, Catalina Island, Puerto Rico, APO, FPO or international addresses. Thanks for your understanding.